Garage will hold its first Recycle Day organized in collaboration with UNIQLO and National Research University Higher School of Economics (HSE) and devoted to sustainability and recycling of clothes. The event’s program includes lectures and workshops on sustainable development. Participants will learn to make new items from old things and materials and find out about some of the most successful recycling ideas. 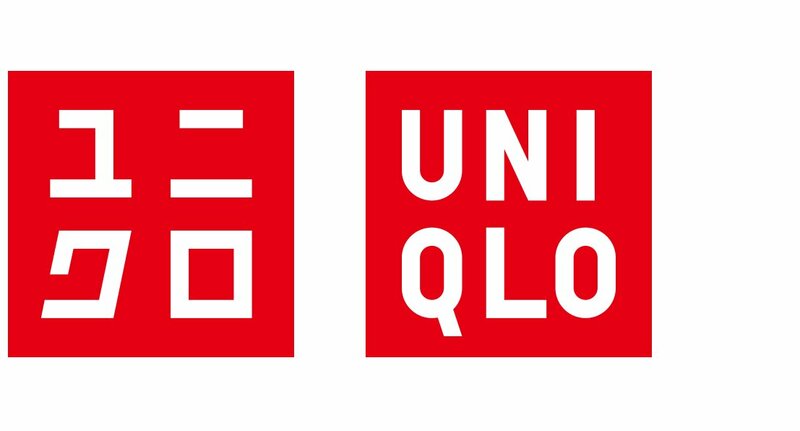 UNIQLO and HSE will present a joint project devoted to the practice of giving old clothes a new life as an important element of sustainable fashion. Used UNIQLO clothes, such as worn jeans and shirts, will be repurposed in HSE student projects. The day will finish with a screening of a documentary that brings together art and environmental activism. The project is a part of partnership program of Garage Museum of Contemporary Art and UNIQLO based on a mission to improve life for everyone by providing accessible art and fashion for all. Lab visitors will see the results of a collaboration between HSE Art and Design School and UNIQLO: student works produced from used UNIQLO clothes based on the principle of slow fashion. Experimenting with form, students explore various craft and traditional techniques of repurposing old clothes by hand. The collaboration shows how old clothes can be rethought and brought back to life. 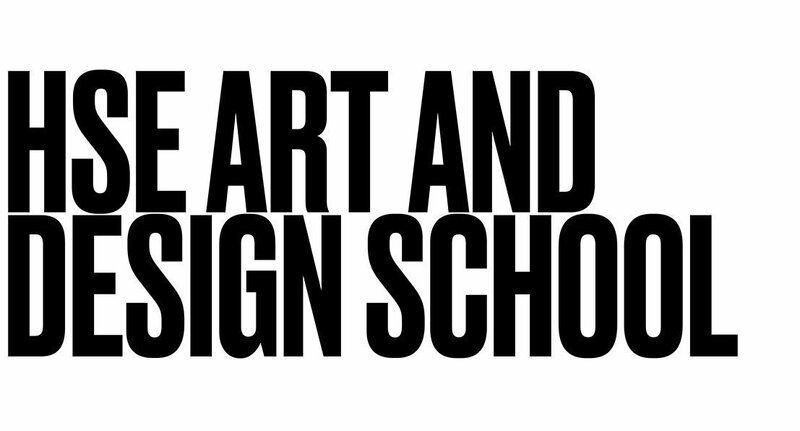 Visitors will have an opportunity to see the projects and discuss their work and ideas with the young designers. A stain, a mark or a hole on an item of clothes is no reason to throw it away—and neither is the fact that you no longer like its style. In this workshop, inspired by the HSE collaboration with UNIQLO, visitors will learn how to give old clothes a new life and make designer accessories or interior objects using weaving, embroidery and patchwork. Participants are welcome to bring their old clothes that they would like to repurpose. Historians, art scholars and entrepreneurs will talk about measures that individuals can undertake to contribute to the tackling of environmental issues and share their personal experience in protecting the environment. New York-based contemporary artist Vik Muniz returns to his native Brazil to visit the giant landfill outside Rio de Janeiro and create waste-based portraits of people who work in waste sorting and recycling. Lucy Walker’s documentary blockbuster that explores art and political activism, ecology and capitalism, has received awards at Sundance and Berlin Film Festival, and was nominated for the Academy Award for Best Documentary Feature.